The United Nations Human Development Report 2018 has ranked Seychelles #1 in Africa in the Human Development Index (HDI)’s measurement of national achievements including key dimensions of human development such as a long and healthy life, access to knowledge and having a decent standard of living. Seychelles also ranked second for overall governance in the 2017 Ibrahim Index of African Governance. The Global Property Guide underlines the Seychelles has the highest GDP per capita in Africa, contributing to a strong argument for investors looking to diversifying their assets to cushion against global economic and political uncertainty. After 39 years as an independent nation, in 2015 the World Bank named Seychelles has a High Income Status country, following a successful IMF-backed economic reform programme undertaken since 2008, the diversification of the islands’ economy and the growth of investment in tourism. Development and conservation go hand in hand in the Seychelles archipelago which has 115 islands, and is the first country in the world to have declared more than 50% of its land territory as nature reserves protected under law. Adopting an innovative approach to marine protection and real estate development, the Seychelles has a unique residential marina development, Eden Island, just off the coast of the main island of Mahé. With the 40ha development are 16ha of waterways and four secluded beaches, offering the perfect base for fishing, sailing and diving. Regarded as the premier lifestyle investment option in the Indian Ocean islands, Eden Island marries a heathy outdoor lifestyle together with the benefits of a sound offshore investment, offering property purchasers proven capital growth and annual rental yields, as well as the ability to apply for residency. There are no property taxes or capital gains tax in the Seychelles and no transfer or stamp duty on the purchase of new homes. 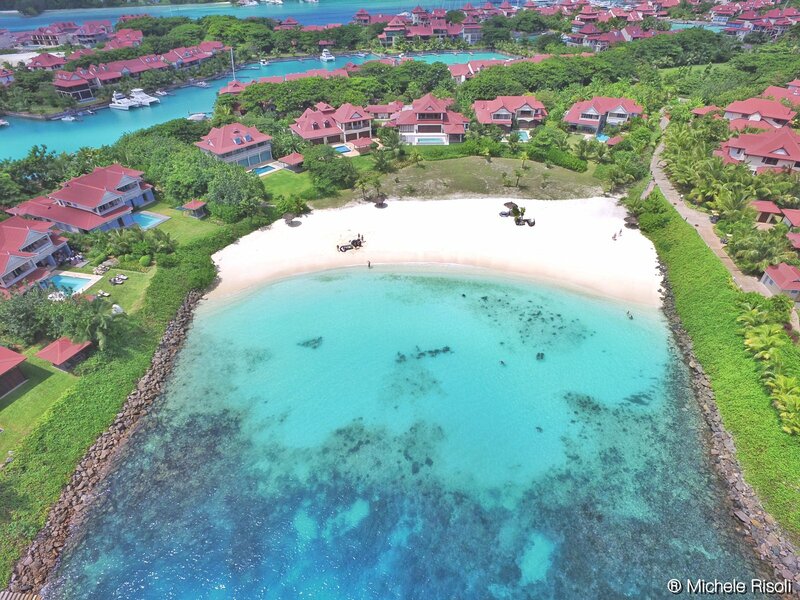 Property prices on Eden Island start from $455,000 for an Apartment, $975,000 for a Maison and $2,950,000 for a Villa. “Buying a property on Eden Island qualifies you for Seychelles residency, so you can go and live, work and play there almost immediately,” says Pam Golding International head Chris Immelman.